Kolkata’s first gastro-brew pub opened its door to the City of Joy on July 2016 and is winning hearts of the patrons ever since. Located at the heart of the city, in Topsia on EM Bypass, The GRID is well connected to all parts of the city. 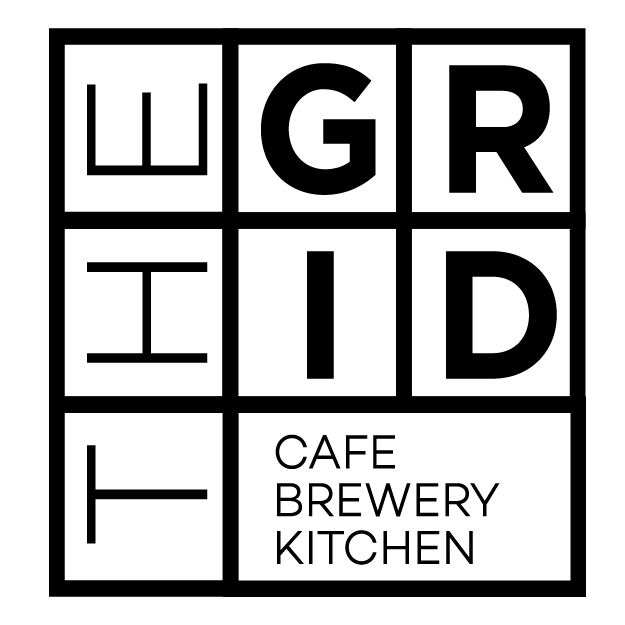 The microbrewery is one of a kind offers different elements, all in one venue. From mouth-watering global cuisine, foot-tapping music, microbrewery or awe-inspiring interiors, there are plenty of options to hold you there for long. 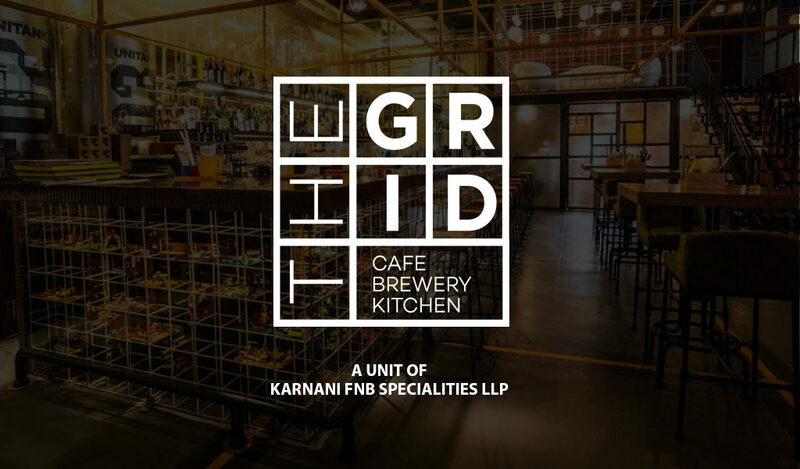 The GRID is the flagship project of the parent company, Karnani F&B Specialties LLP. 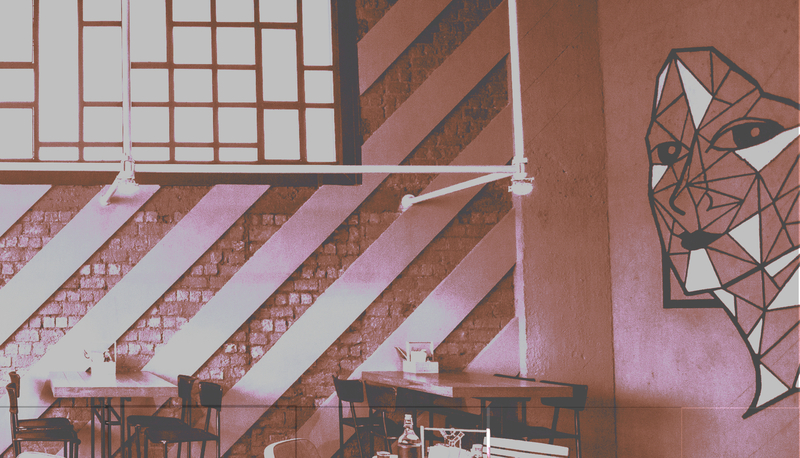 The CEO Mr. Gaurav Karnani wants to redefine the F&B scenario in Kolkata and thus, founded the company along with wife Ritika Karnani, who handles the F&B department of The GRID. Mr. Gaurav Karnani visited 42 microbreweries across the country to understand the functioning of the microbreweries. Within one year since its inception, The GRID was highly recognised and awarded in various spheres Nationally and Regionally.